This entry was posted in Camera control, Equipment, How to..., Light and Lighting, Things to try, Tips Tutorials & Techniques and tagged Aperture, Colour, exposure, Exposure Compensation, Exposure tips, F-Stop, How it works, ISO, Light, light and lighting, Lighting, Manual Control, Over-exposure, Overexposure, Shutter Speed, Under Exposure, Underexposure. Bookmark the permalink. This is a very useful and relevant article for UK photographers as we speak (snow blizzards are on the way). 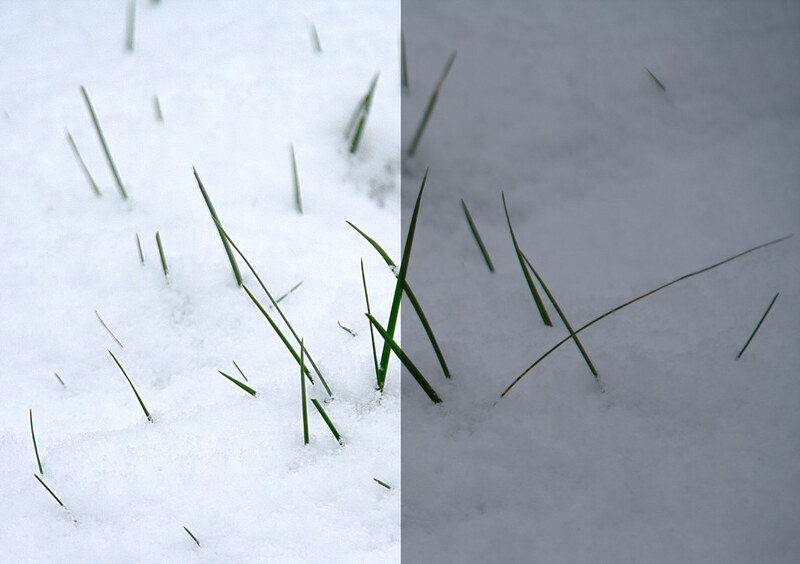 Whether you are a wedding, landscape or wildlife photographer you will need to know how to compensate exposure for snow and this article demonstrates clearly what you need to do.